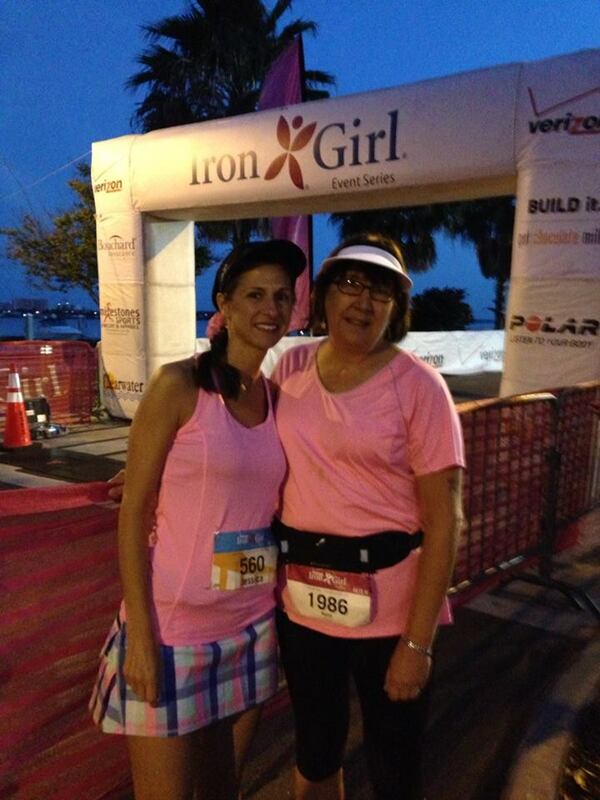 From Mom To Marathon » Gasparilla, Iron Girl and Catching Up! Gasparilla, Iron Girl and Catching Up! It has been such a crazy year so far. Life can be so busy juggling work, ministry, 4 kids, and a love for running. Sometimes it seems so impossible to fit it all in. The Lord is so good to somehow give me the strength to make it each day. I would LOVE to write down my thoughts more but hey, I can’t have it all! This week has been such a busy week. 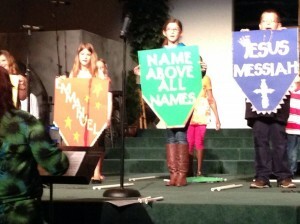 Besides juggling the kids activities in the afternoon, I had conference night last Tuesday. 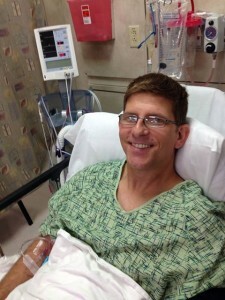 Then on Wednesday, Mike had surgery. It was way more of a deal than what we thought. Today is Sunday and he still has pain. His stint will get removed tomorrow. Please pray it goes well. Friday was Relay for Life. Then Saturday we worked all day at church getting ready for the youth dinner theater. Today was just a crazy! This year it seems that the kids have a lot of activities in the afternoon so I have been waking up at 4:30 in the morning just to get my run in before work. I do love the peace and the time to reflect and talk to the LORD. I don’t know how people make it this day without the LORD. He is what keeps me going. 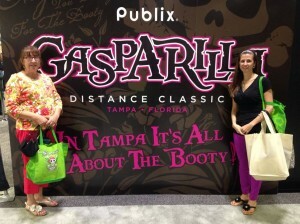 In February, my mother and I was able to make it to the Gasparilla 15K. 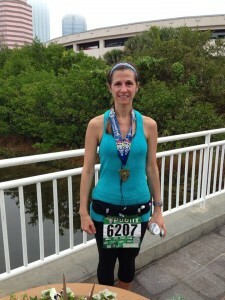 I am loving running shorter distances! A 15K is only 9.3 miles. It was a hot day out and I had a goal of finishing in under 1:30 and I was able to make it at 1:26! The great thing about running is that you can set your own personal goals. Mine is to just be a tad bit faster than before. I am not a fast runner, and average about a 9:00 pace for any miles past 6. Once day maybe I will be a sub 9 pace in my future for a longer distance! 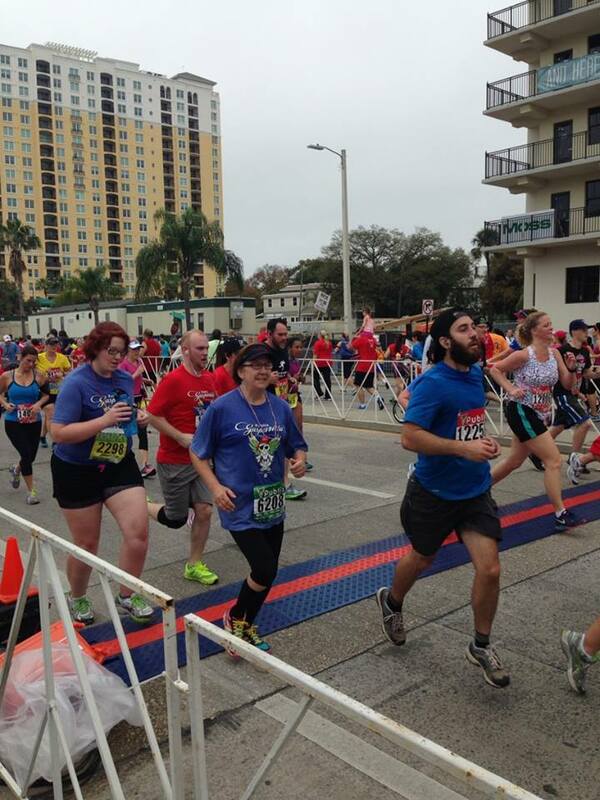 Gasparilla is a fun local race. If you haven’t tried it, I highly recommend it because you get LOTS of FREE goodies at the expo. I LOVE my free stuff. I like to use them in my prize bag for my students. If I am going to spend money on a race, I might as well get the most from it! Today, I got up early again to head out to IRON GIRL at Clearwater Beach! 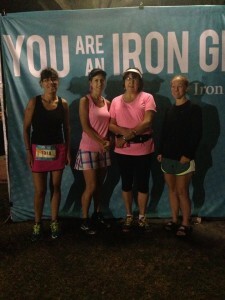 My mother Nancy, friend Crystal, and Kathy were all up to run 13.1 miles of craziness. My mother has been out of running since Gasparilla due to her father passing away. I was real worried how she would do today since she hasn’t trained. But the LORD knows our future because He took care of her. My mom had only registered for the 5K anyways! The LORD must have known and she was able to do the 5K in a great time! We will get her back into training. Losing a loved one is hard and she still needs prayer because my Nana is now alone and will be moving into an assistant living facility in Virginia. 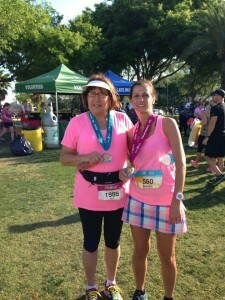 It was great to have Crystal and Kathy give up their fast normal running pace to run way slower with me! 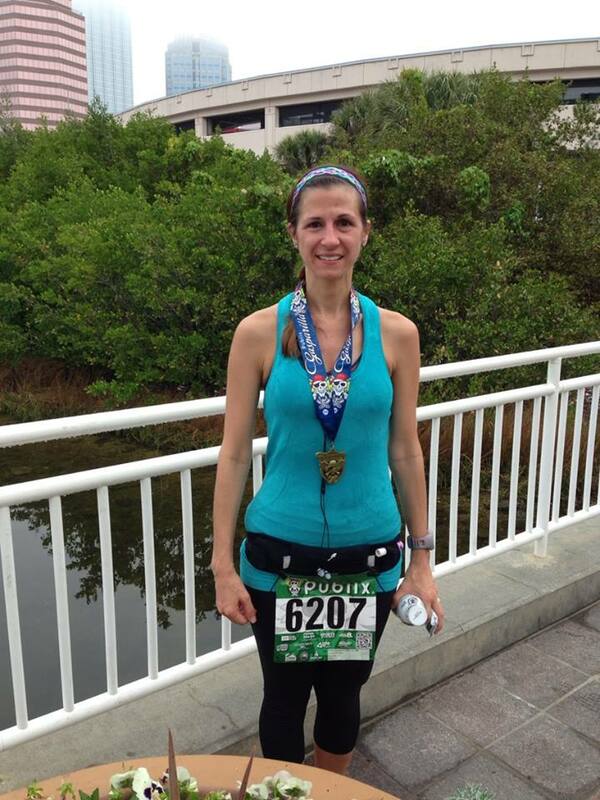 I could not have completed the 13.1 miles in 2:01 without the encouragement. I can maintain a nice pace for 6 miles, but after that, it’s still a struggle for me. The bible talks about encouraging others and building them up and it meant a lot that she stayed with me when she could have placed for her age group. I am now motivated to encourage my mother for the Watermelon series during the summer. I am going to stay by her side and not worry about my pace and help her reach her goal. I was ready to give up especially since the last bridge is at the LAST mile! My legs were so sore, I just wanted to slow down and walk it. It seems that if I run longer, my IT bands really start to hurt. I am hoping one day, I can figure out what the real problem is. I also had another motivation to finish the race fast. All four of my children were involved in our Palm Sunday service at Shiloh Baptist Church. I knew I needed to be back before 10:30. Praise God again because my mom and I ran into the church, changed in the bathroom and made it just in time! I looked a hot mess because I didn’t shower, but being in the LORD’s house watching my children sing praises to the LORD is awesome. 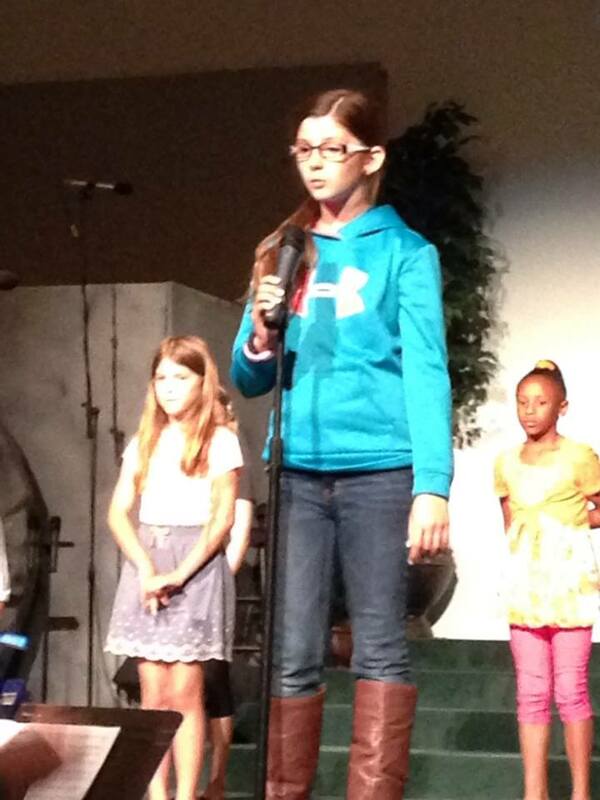 My prayer is that my children will LOVE the Lord with all their heart, soul, and mind. We have such a short life on this earth. There is nothing that we can take with us when we leave. I never saw a U-HAUL truck at a grave site. What we leave behind is what we do for the LORD and others.